Sketch Book for the Artist Penguin Putnam Inc. 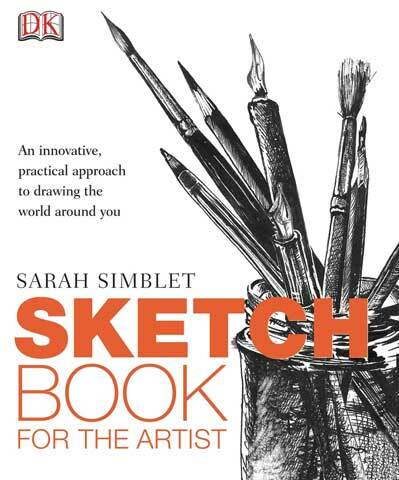 Sketch Book for the Artist takes its journey of investigation beyond the shores of fine art, covering a wide range of themes from portraits to plant studies and still life, and showing how to tackle each subject in a variety of different ways. From quick pencil sketches to fully finished color studies, the author uses ”drawing classes” throughout the book to skillfully demonstrate each technique. Alongside drawings by famous masters, the book uses the artist's drawing book as the center of its investigation, examining attitudes and demonstrating techniques that will excite the imagination and enhance the skills of the reader.